As early as 9,03 € month financing with a maximum maturity of 54 months; total amount 487,62 €; Bound annual borrowing rate 5,74 %, effect. 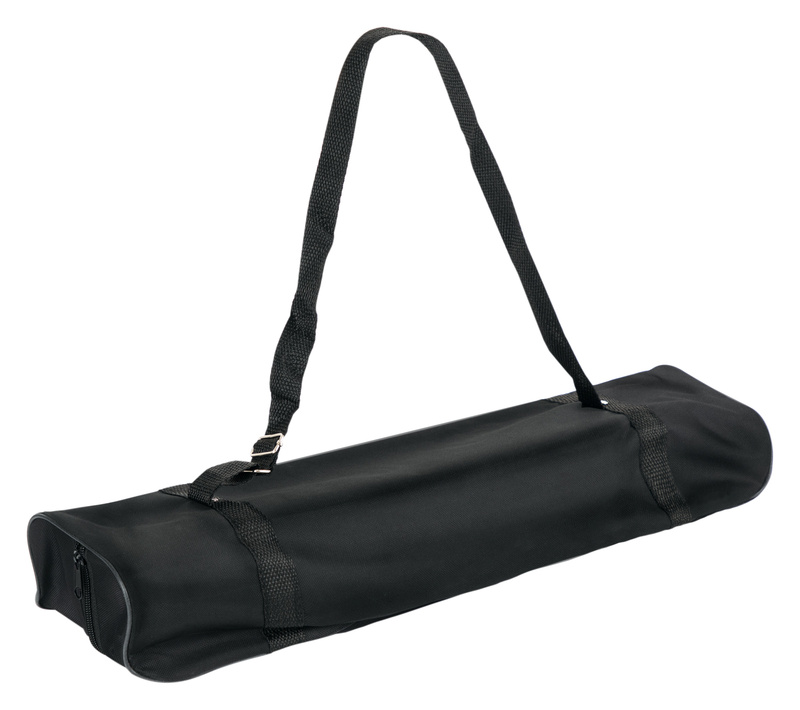 APR 5,90 %. 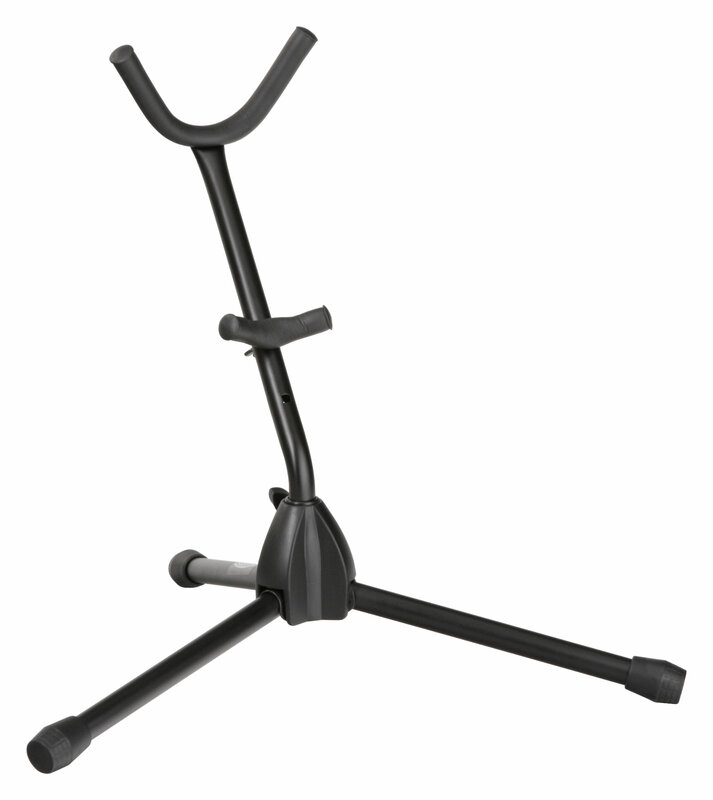 These figures are also the representative example in the sense of §. 6a paragraph 4 PAngV Agencies are exclusively by BNP Paribas S.A. Niederlassung Deutschland, Standort München: Schwanthalerstr. 31, 80336 München. 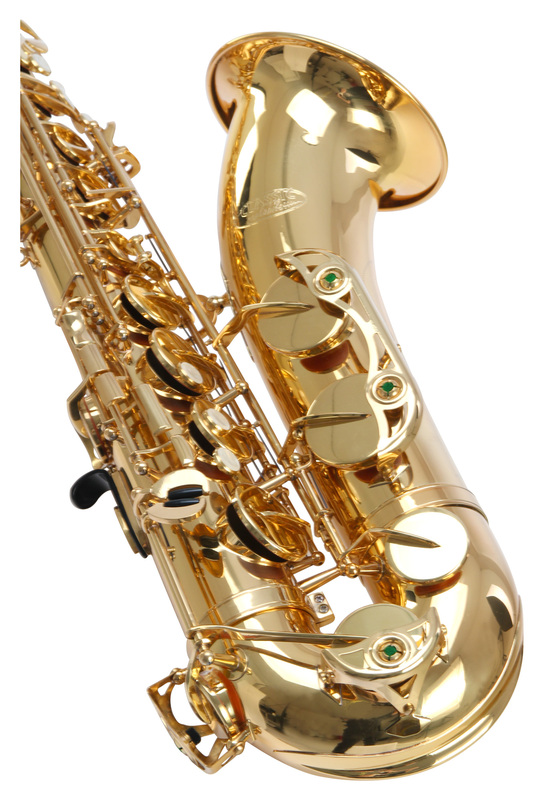 The Classic Cantabile Brass TS-450 Tenor Saxophone is a very compact and easy-to-play instrument. 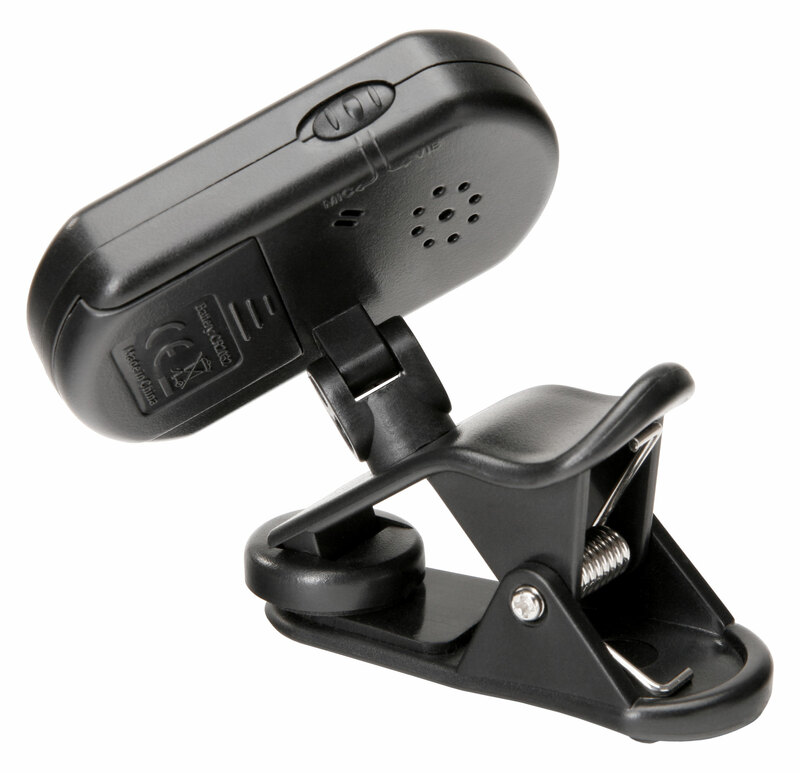 The key action is very ergonomic, consistent and responds quickly and evenly across the registers. 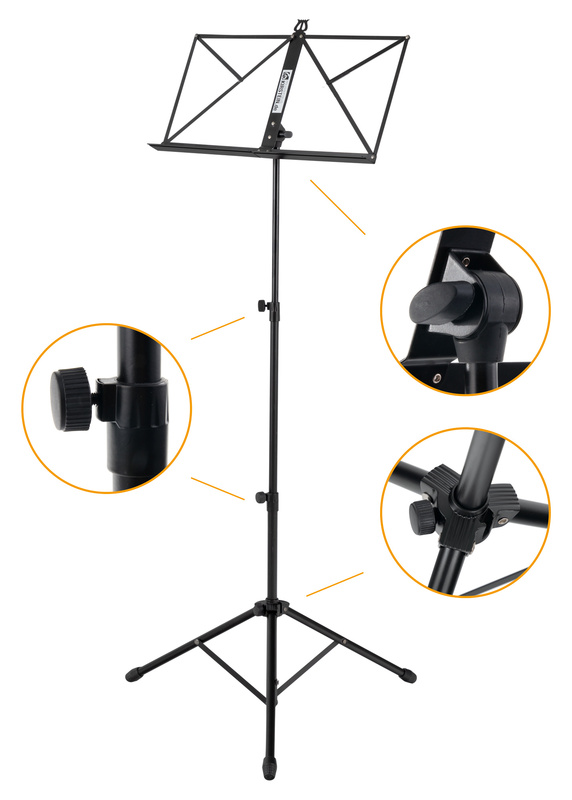 The sound is unbelievable for the price – clear, balanced, consistent and warm! 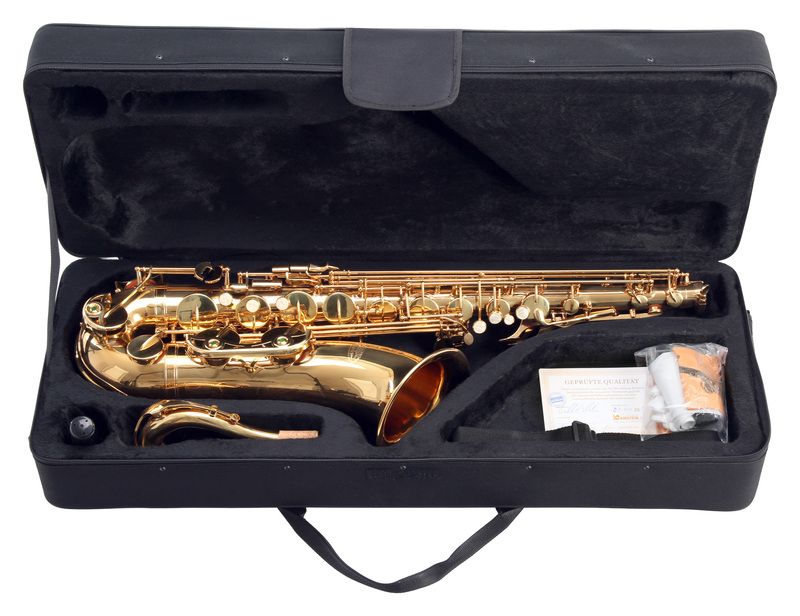 The comfortable, fast response makes this saxophone the ideal choice for new saxophonist, who wants to quickly advance. 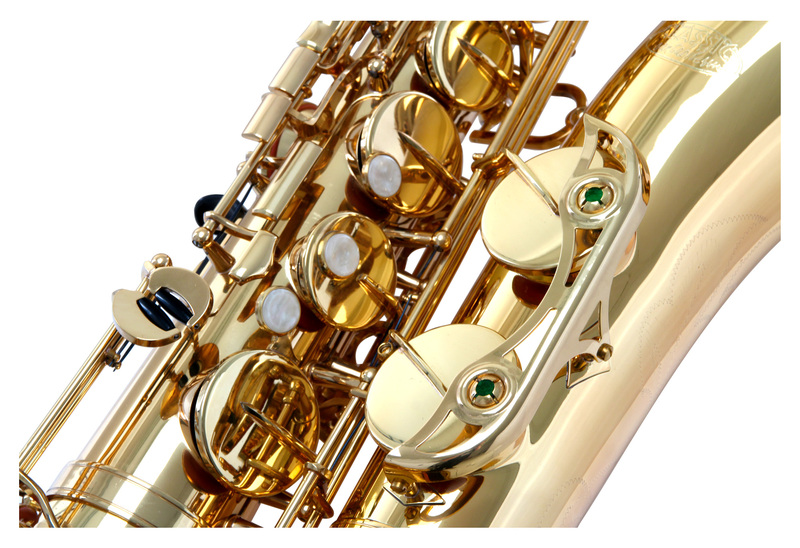 The Classic Cantabile Brass TS-450 Tenor Saxophone also looks great with its high-quality brass and clear-lacquered finish. 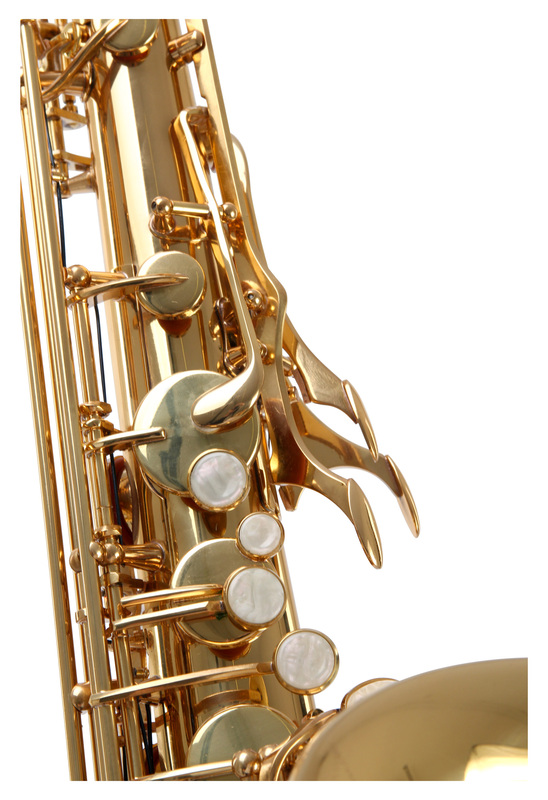 The keys also have a mother-of-pearl look, and the bell is finely engraved. 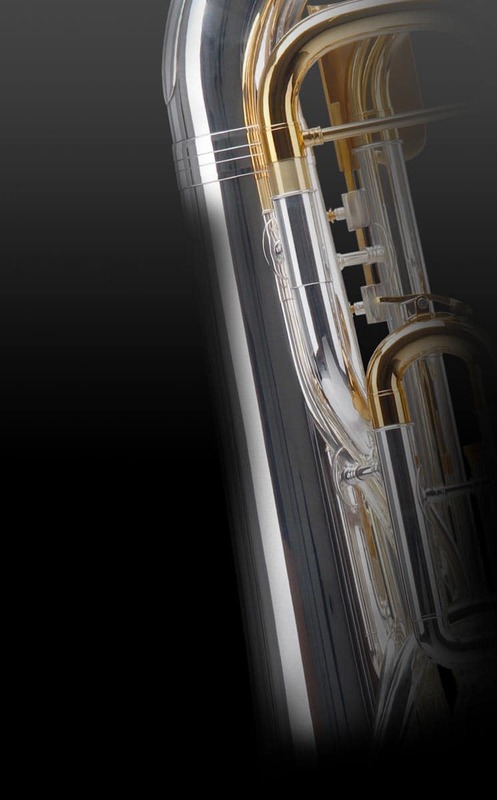 It's clear: this is a good-looking instrument! 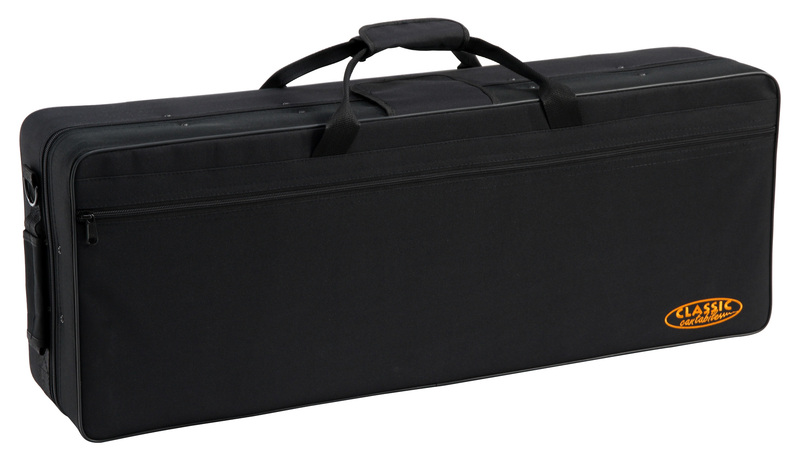 The rugged lightweight case with storage compartments provides strong protection for your instrument and is practical to wear as a backpack! A mouthpiece with ligature, a cleaning cloth and a pair of gloves is also included. 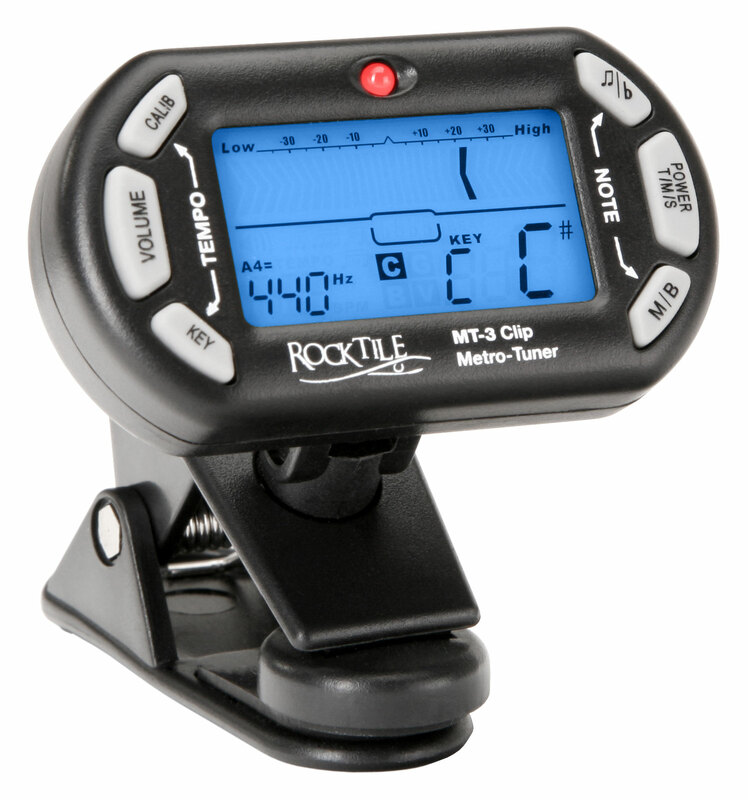 The Rocktile MT-3 Clip Metronome-Tuner offers you three devices in one: you can tune your instrument, you have a valuable, digital metronome and also a tone generator for giving tuning notes. 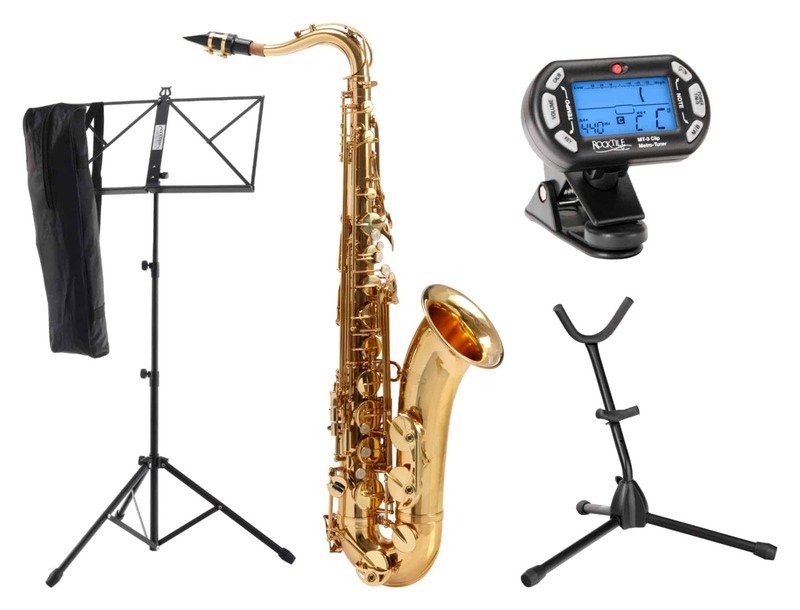 The Classic Cantabile AS-2009 saxophone stand offers an optimal hold for alto and tenor saxophone while also having a very compact construction.